Start With 99/Month For Three Months At CrossFit North Phoenix | All Are Welcome! 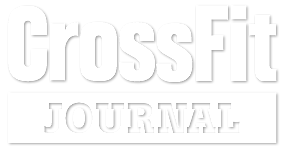 Claim Your $99 Unlimited CrossFit Offer! Submit The Form To Start. .